Safe, all-natural garden products are a win-win for both plants and the environment. You don't have to use synthetic fertilizers to have gorgeous grass and bountiful begonias. Fertilizing with seaweed is a time-honored tradition that may be centuries old. Those who came before us knew about seaweed fertilizer benefits and how easy it was to harness the nutrients and minerals in seaweed. Seaweed fertilizer doesn't fill all the nutritional needs of some plants, so continue reading to find out what it might lack and to which plants it is most suited. Nobody knows who first started using seaweed in the garden, but the situation is easy to picture. One day a farmer was walking the nearby shores of his land and saw some large storm tossed kelp or other type of seaweed strewn across the beach. Knowing that this plant-based material was abundant and would compost into soil, releasing nutrients, he took some home and the rest is history. Kelp is the most common ingredient in liquid seaweed fertilizer, as it is prodigious and easy to harvest, but different formulas may contain different oceanic plants. The plant can grow over 160 feet (49 meters) long and is widely available. 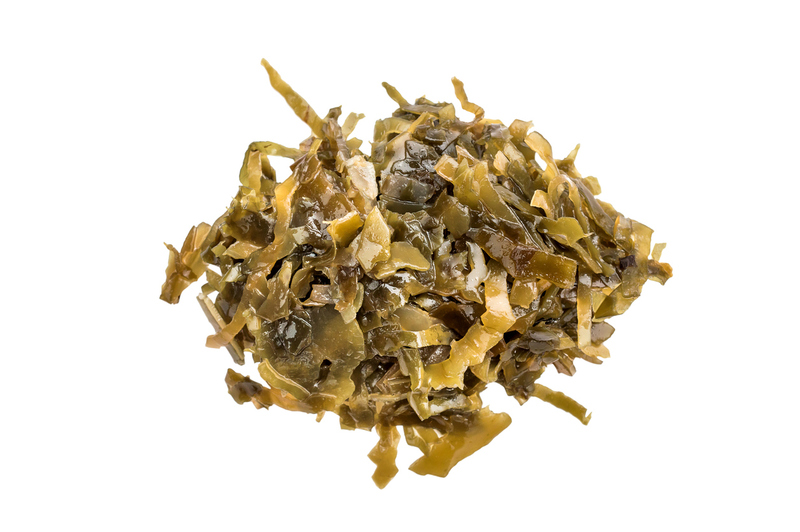 Fertilizing with seaweed provides plants with potassium, zinc, iron, magnesium and nitrogen. 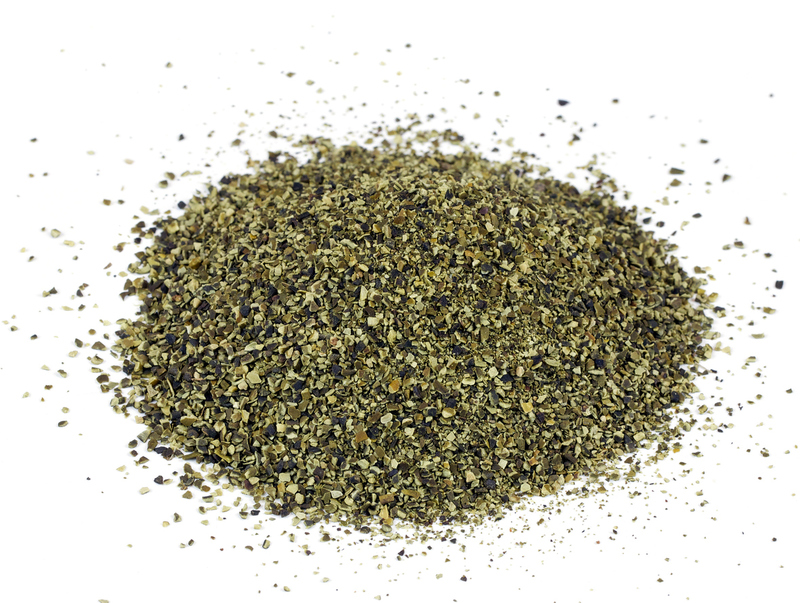 Seaweed plant foods only provide trace amounts of the macronutrients, so most plants will also benefit from other N-P-K sources. Modern methods either dry and crush the plant or basically "juice" it to reap the liquid nutrients. Either method lends itself to mixing with water and spraying or creating granules and powders that are directly mixed into soil. Results include increased crop yields, plant health, disease and pest resistance, and longer shelf life. Liquid seaweed fertilizer is probably the most common formula. It can be used as a weekly soil drench, mixed with water at 12 ounces per gallon (355 ml. per 3.75 liter). 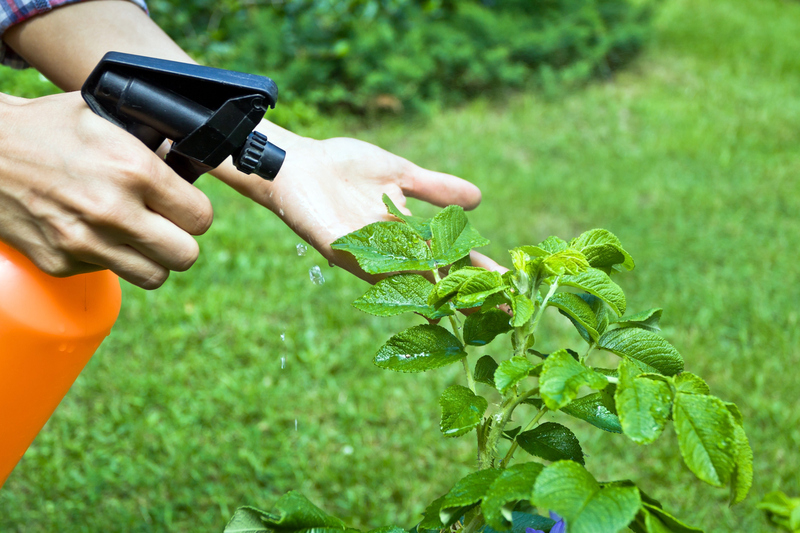 Foliar sprays are highly effective in boosting fruit and vegetable weight and production. The mixture varies by plant, but a concentrated formula mixed with 50 parts of water provides a nice light feed for almost any species. The formula is gentle enough to combine with compost tea, fish fertilizer, mycorrhizal fungi or even molasses. Combined, any of these will provide maximum health benefits with organic safety. Seaweed soil amendments are simple to use and readily available with no chance of toxic build-up when used correctly. Try seaweed fertilizer on your crops and see if your veggies don't turn into prize-winning specimens.